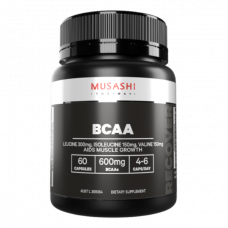 60 X 500 mg CapsulesBCAAs: L-isoleucine, L- leucine, และ L-valineเพื่อป้องกันกล้ามเนื้อถูกทำลา.. Copyright © 2019 Thai Sports Supplements Co., Ltd. All rights reserved. TSS and Thai Sports Supplements are a trademark of Thai Sports Supplements Co., Ltd.